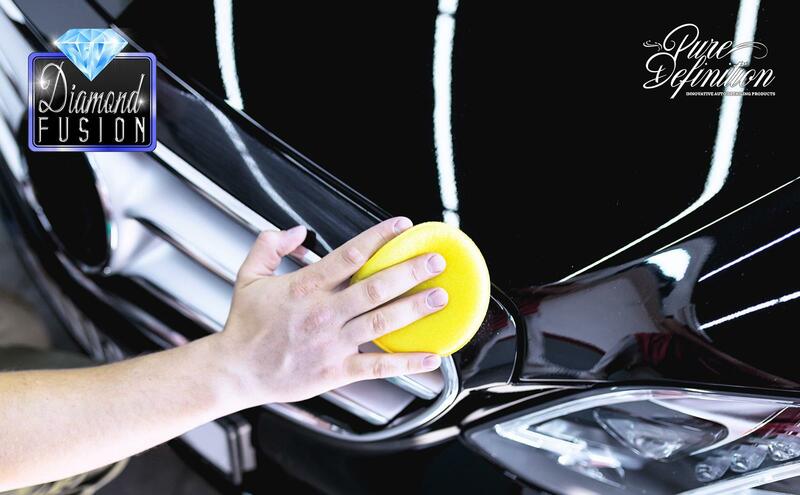 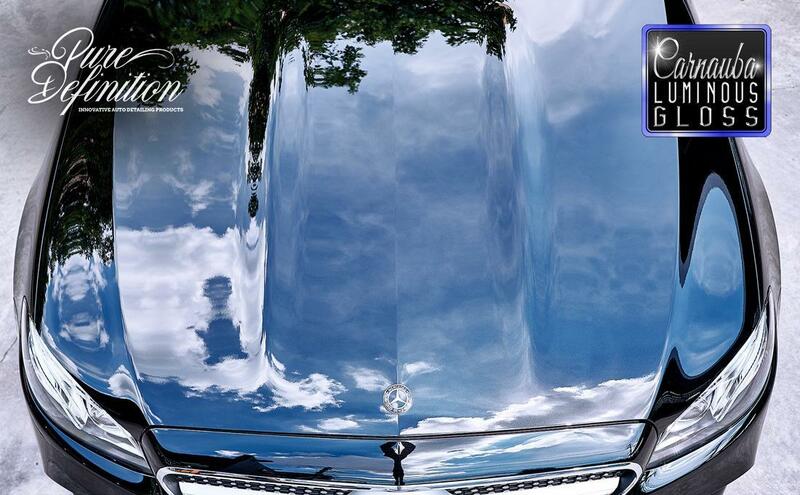 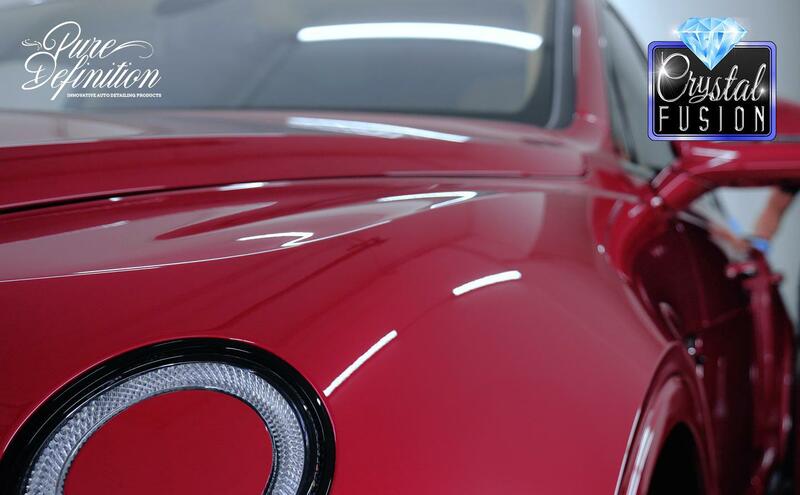 Transform the condition of the paintwork on your car, remove the camouflage of scratches which are preventing you from achieving a brand new showroom finish. 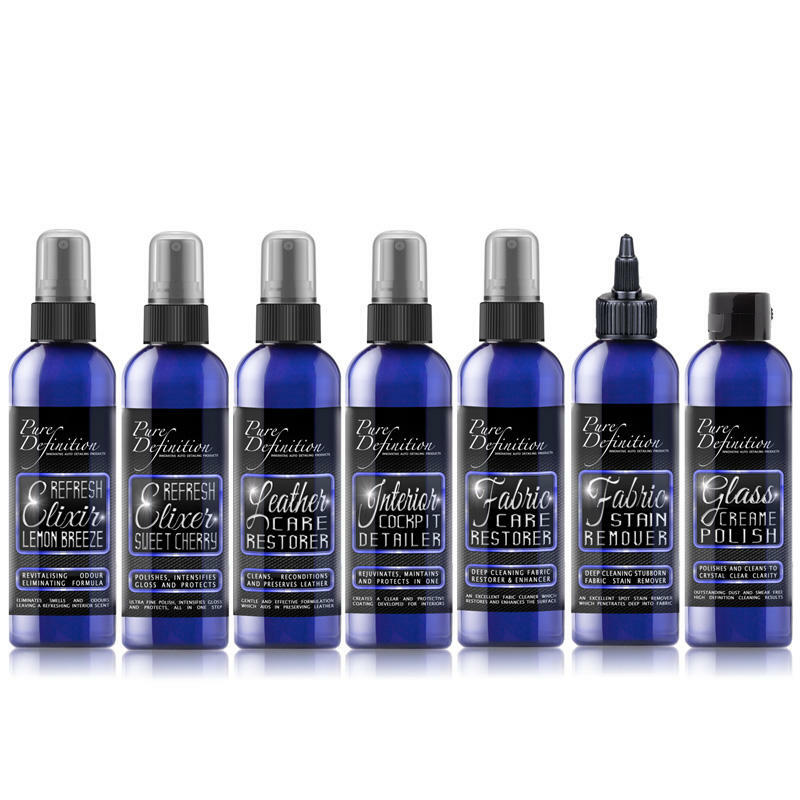 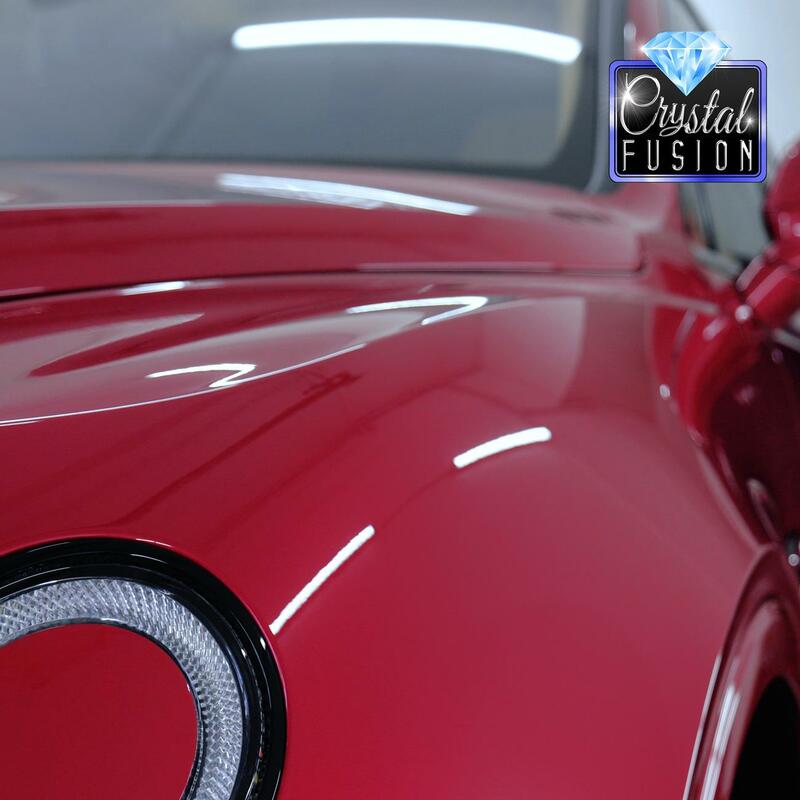 At Pure Definition, we have developed a polish and wax kit which provides two different grades of polishes and a protective carnauba wax which adds warmth and depth to the finish. 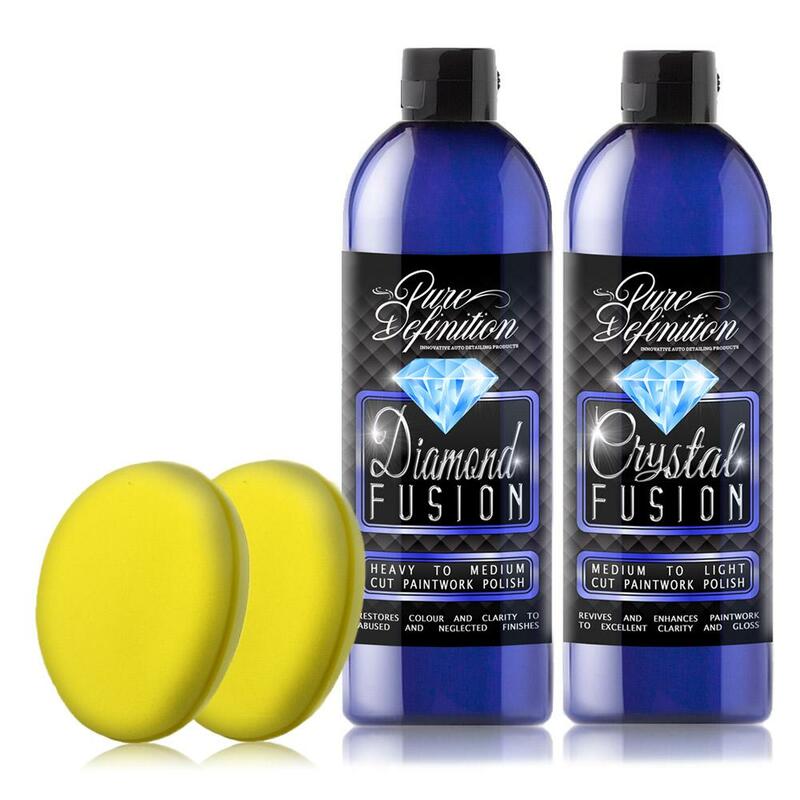 Used this kit after using the clay bar kit, great results and quality polishes and wax. 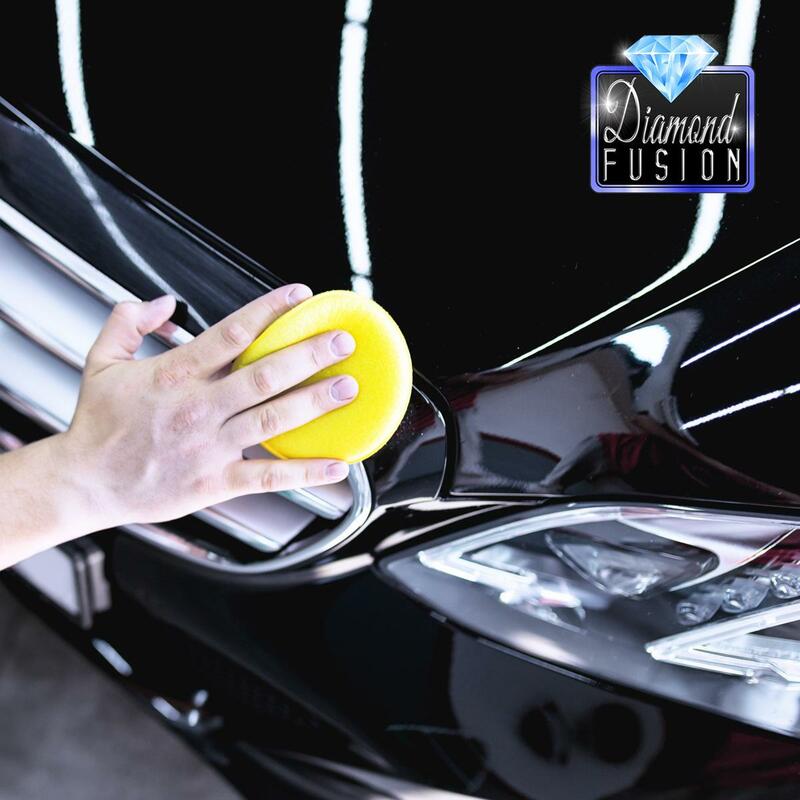 Loads of product left after as well - the use of the applicator pads kept the amount of polish and wax to a minimum as it made it spread evenly over the paintwork. 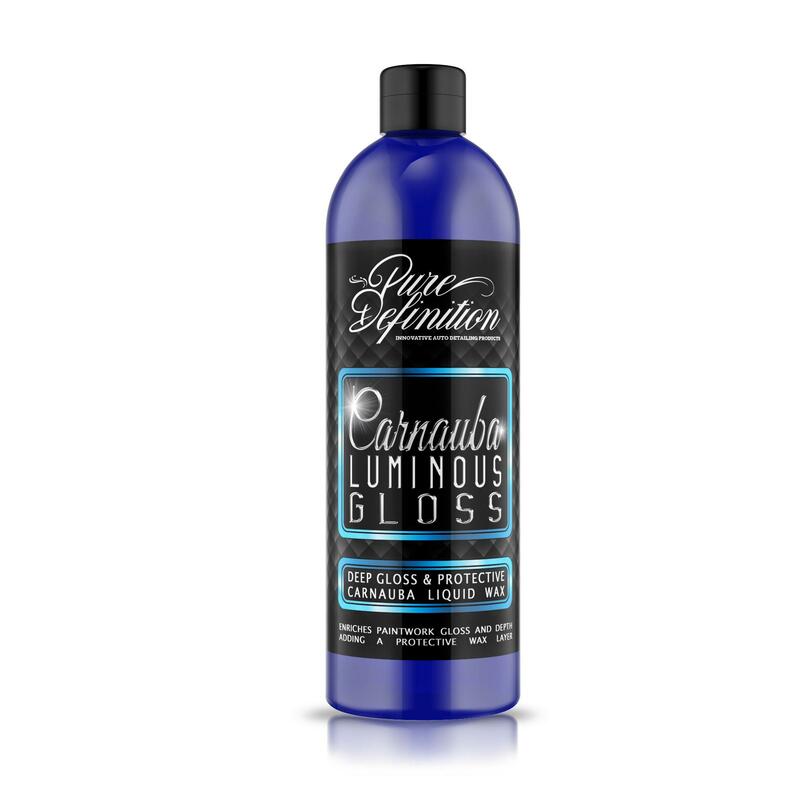 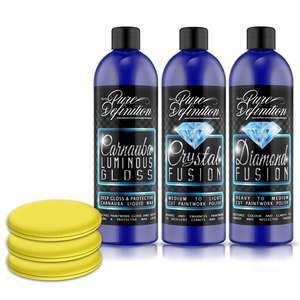 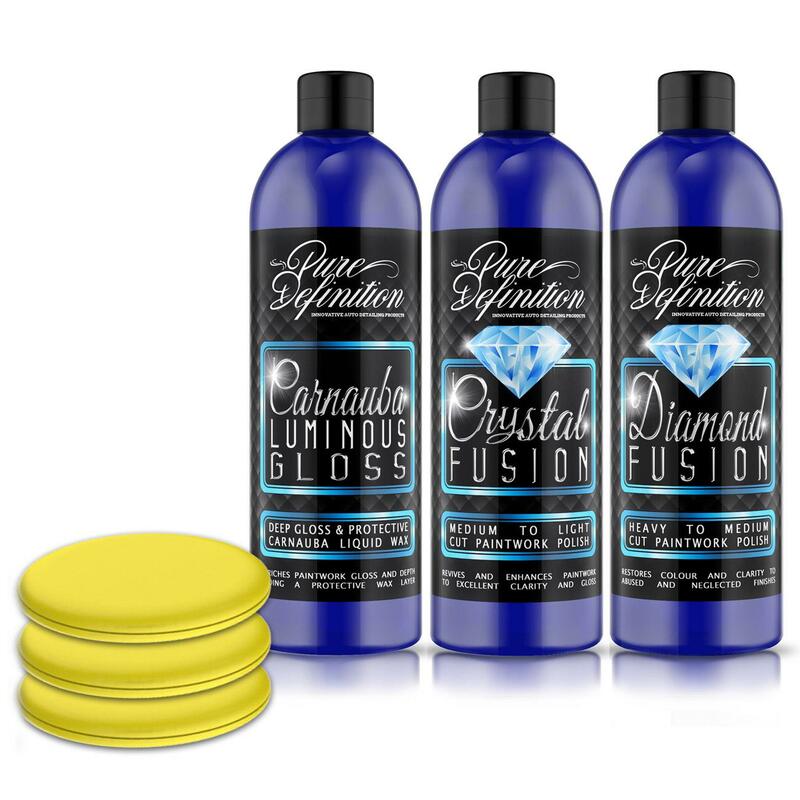 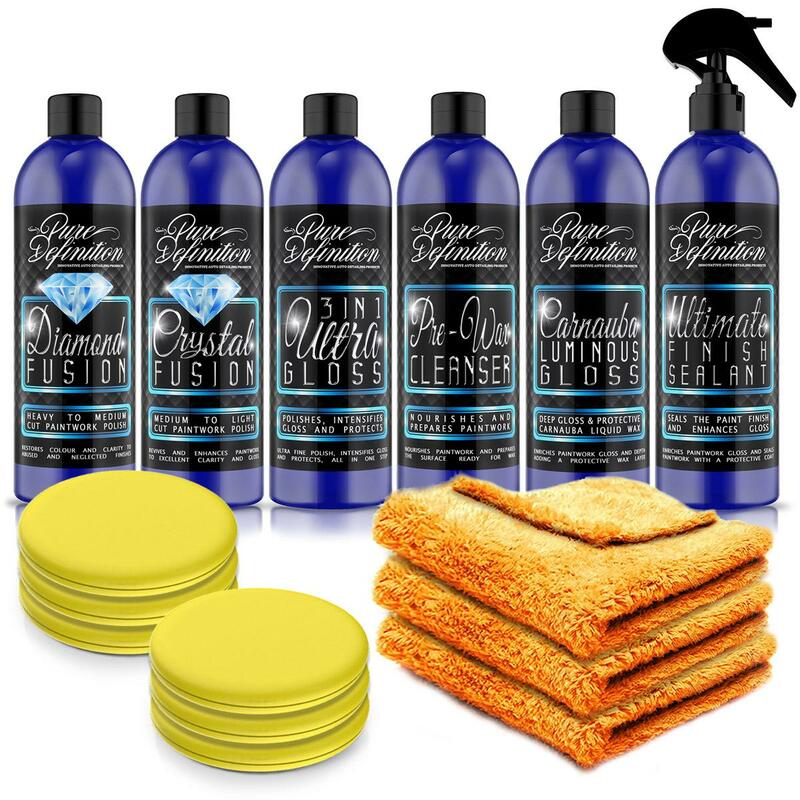 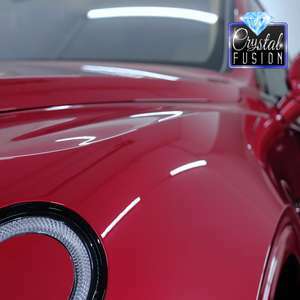 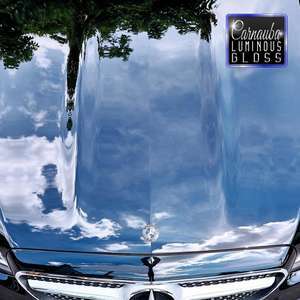 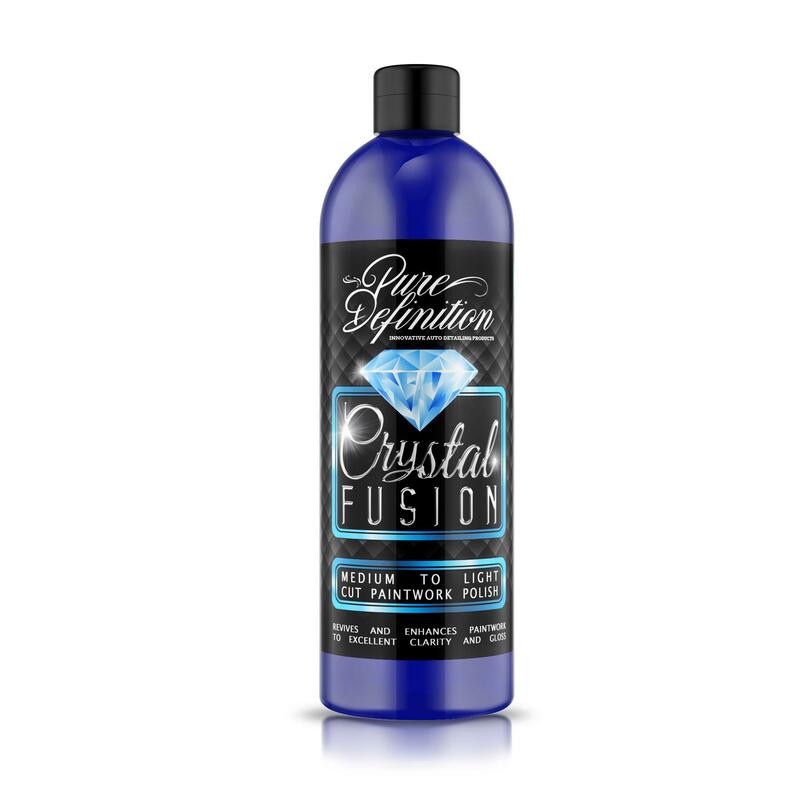 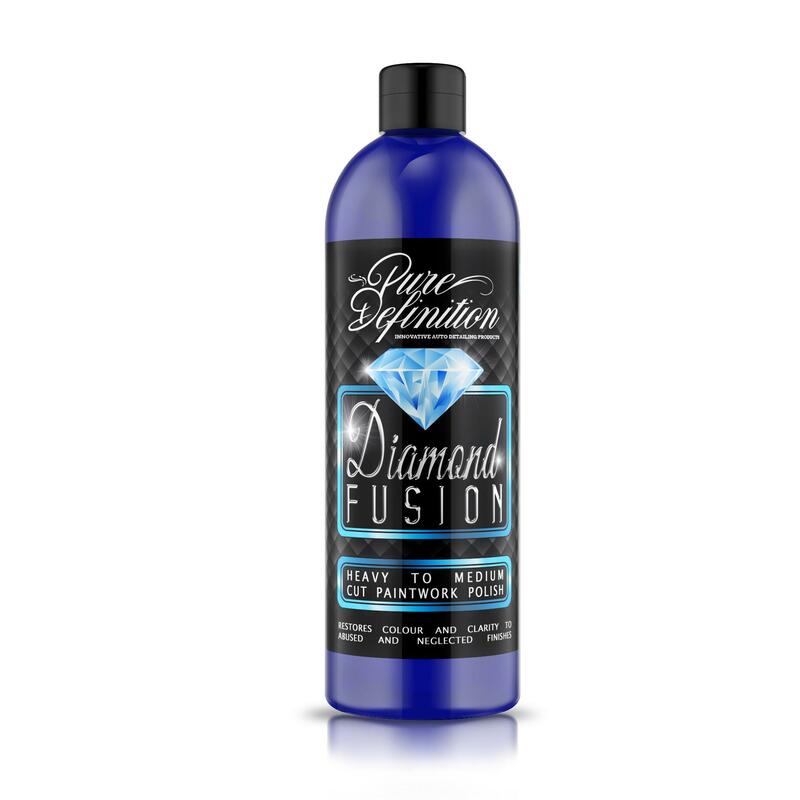 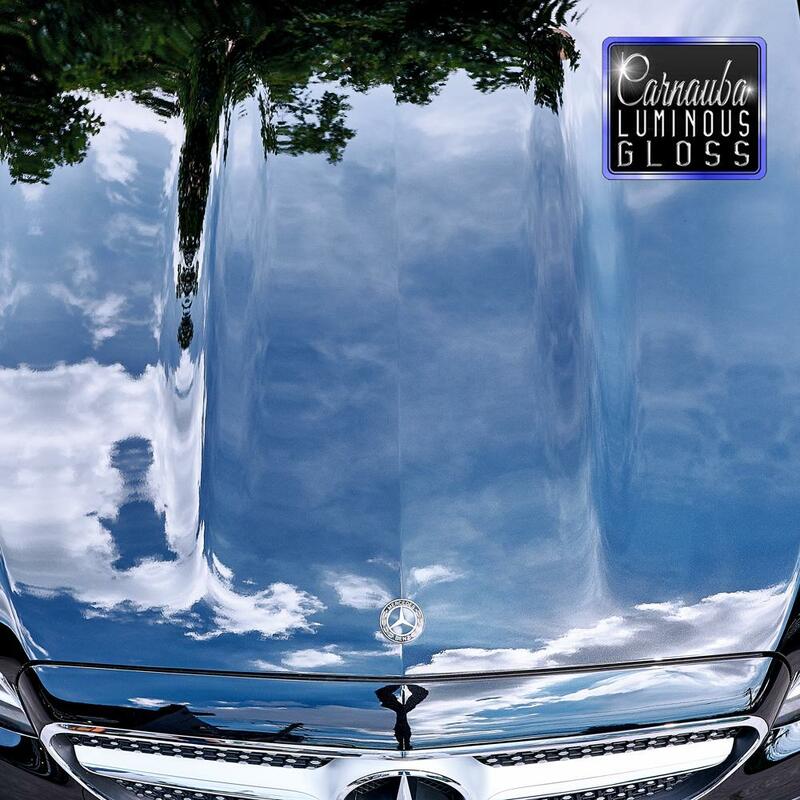 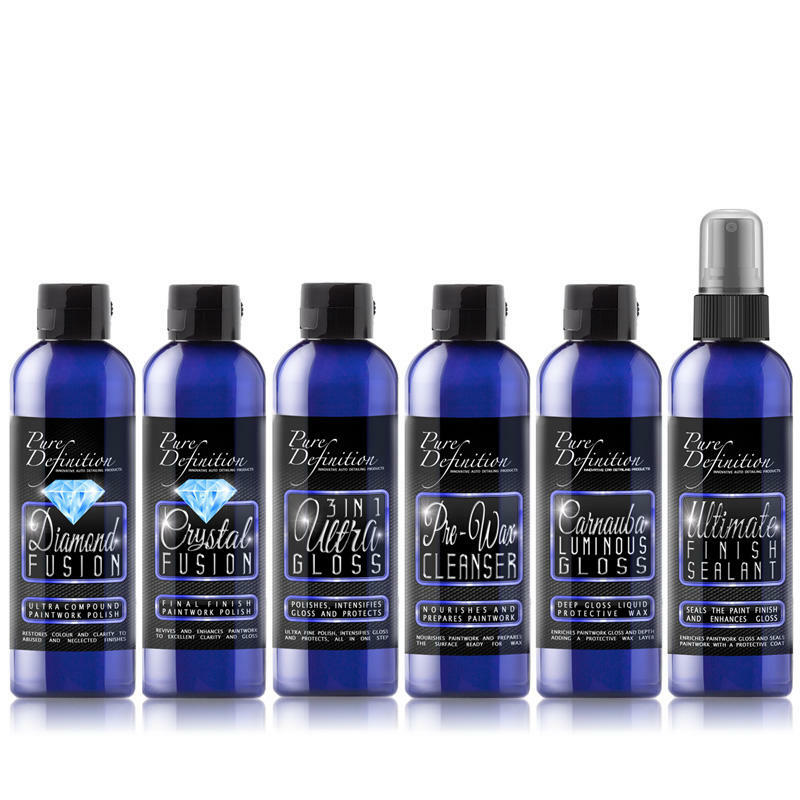 *Instructions: apply in this order - Diamond Fusion, Crystal Fusion, Carnauba Luminous Gloss.